These drum sticks are made from solid hardwood hickory. 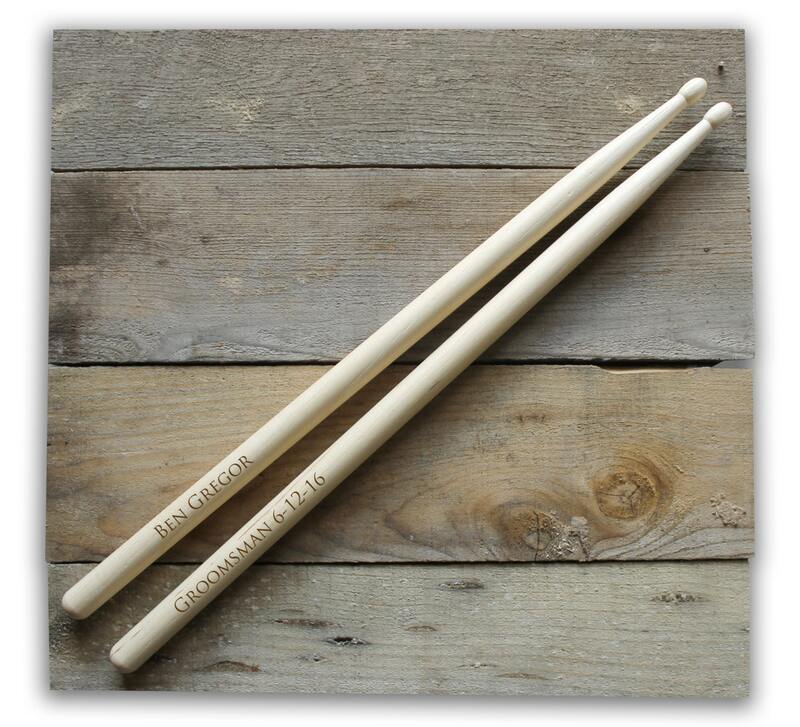 The drum sticks are sold in a pair and each drum stick is custom engraved with the information you provide us. 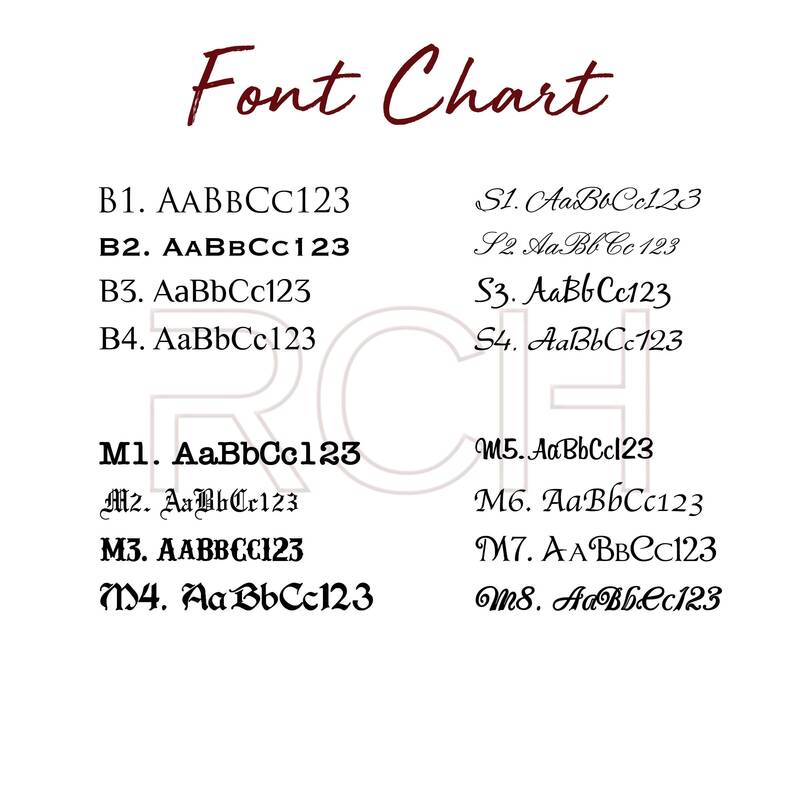 Custom quotes or logos can be engraved on these, message for requests or more details.